The shapes of our world! 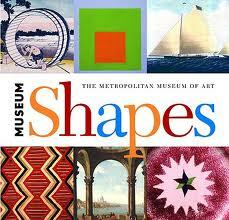 Museum Shapes by The Metropolitan Museum of Art - N.Y. 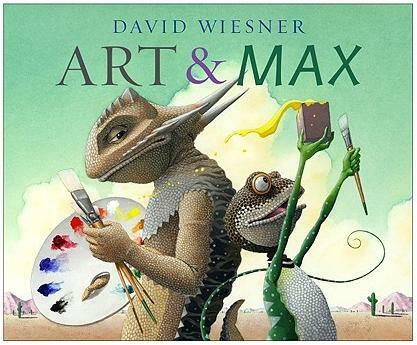 Introducing children to basic and complex shapes through the Metropolitan Museum's extensive and varied collections, this book features the work of a diverse range of artists. Each shape has two spreads. Full colour illustrations. Fascinating! A day in the still-life of a hare! 'A long time ago, by the edge of a forest, lived a wild brown hare.' 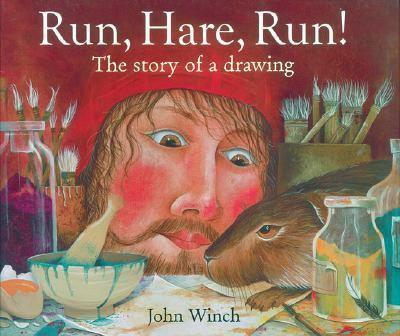 So begins John Winch’s Run, Hare, Run!, a remarkable picture book that follows the great 16th-century artist Albrecht Dürer and his pet hound as they chase a hare who'll become the subject of one of the artist's more famous paintings. John Winch's highly detailed oil paintings brilliantly depict the early Renaissance setting, while the evocative text conveys the drama of the situation from the hare's point of view. 'The name is Arthur,' Arthur reminds Max. Undeterred, Max announces that he too can paint. Arthur isn’t excited about the idea, but he allows Max to paint as long as he doesn’t get in the way. With his supplies and blank canvas ready to go, Max realizes he doesn’t know what to paint. Nothing's ever perfect, is it? 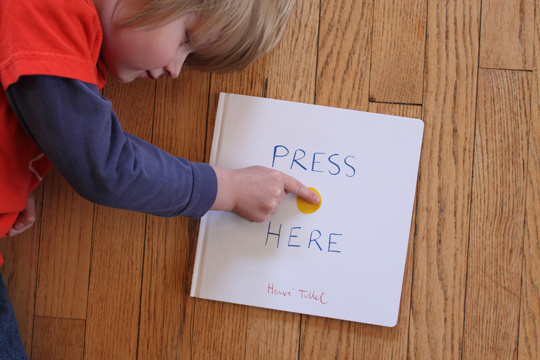 Press the yellow dot on the cover of this book, follow the instructions within, and embark upon a magical journey! Each page of this surprising book instructs the reader to press the dots, shake the pages, tilt the book, and who knows what will happen next! Children and adults alike will giggle with delight as the dots multiply, change direction, and grow in size! 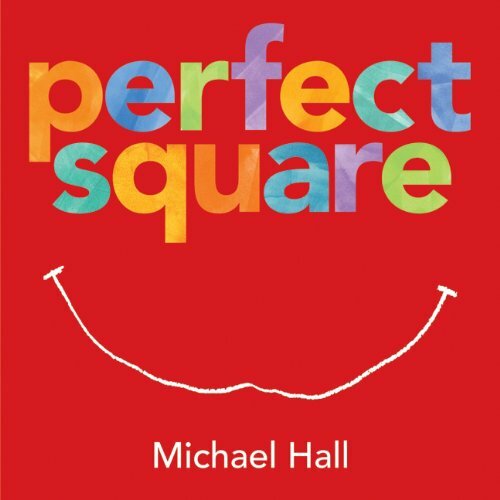 Especially remarkable because the adventure occurs on the flat surface of the simple, printed page, this unique picture book about the power of imagination and the interactivity of this book will provide read-aloud fun for all ages!